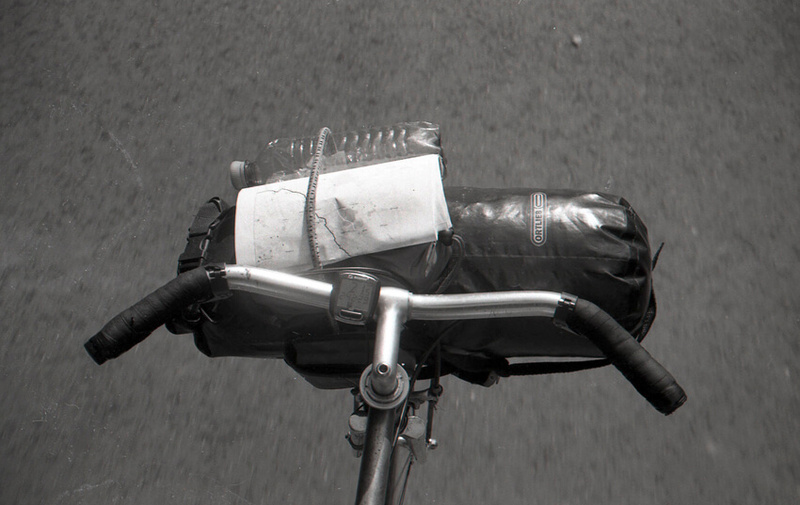 As Jim once said: “Things look different from the seat of a bike carrying a sleeping bag with a cold beer tucked inside.” That sounds wonderful. This must be freedom, for riding a bike makes us loose ourselves without pretending to be free. Still, it can transmit a very contrary if not plain feeling. Fun and freedom perish after a while – just like tyres and saddles, brake shoes and bar tape. The bike quickly becomes a mere means of transportation. 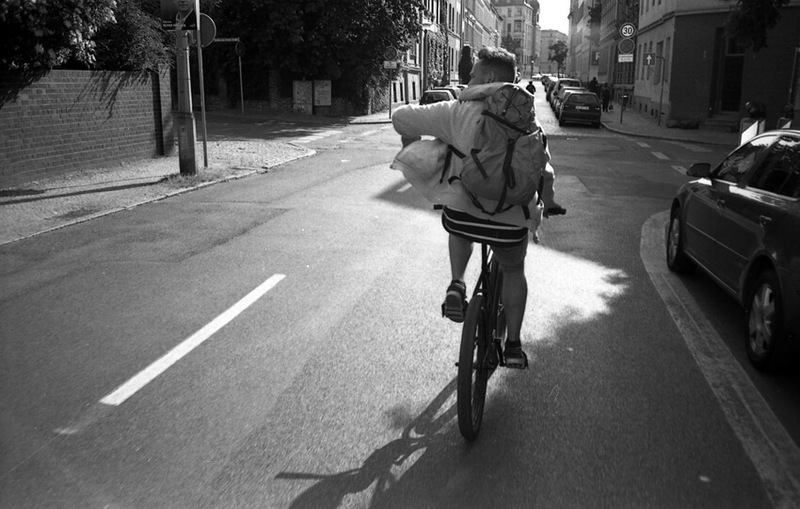 Riding a bike turns into a sheer routine; the appeal of the unknown gets totally lost in the streets of any big city. Still, the experience of exploring one’s own environment from the seat of a bike, remains incomparable. Experiences such as the wind cutting your face, burning thighs, sweaty jerseys, torn bicycle tubes, the gear shift that gets stuck, nagged bar tape, slip stream, perfect rides downhill, bad streets, a sunburned neck, emtpy drinking bottles or just pure freedom – whether they have been swift or not, they all have an unforgettable impression on us. All are individual. All are of equal worth. All stay. Maybe that is the soul of cycling.